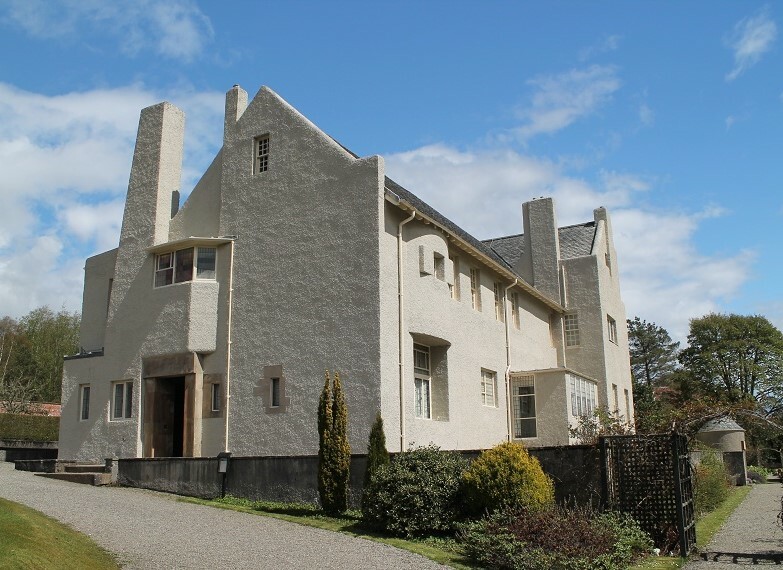 Day Tours: Loch Lomond & Whisky private tour. 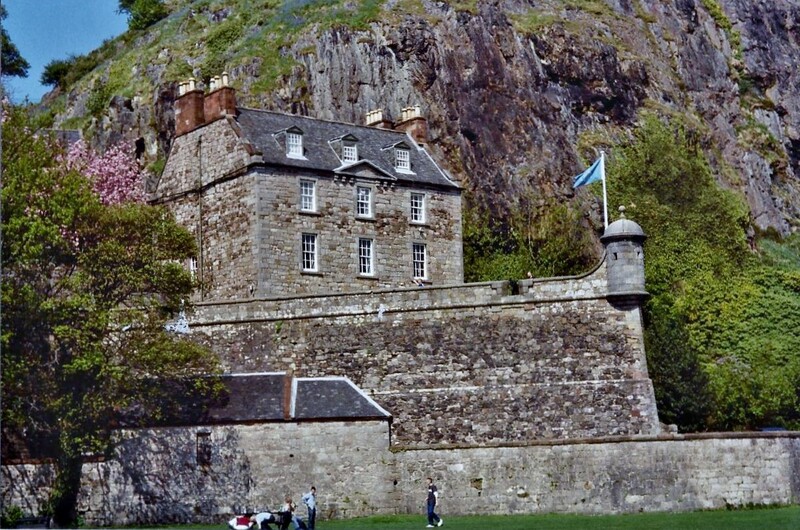 Tour Includes: Touring Loch Lomond and visiting one or more of the following attractions with a private guide: The Hill House, Glengoyne or Auchentoshan distillery, Dumbarton Castle or Loch Lomond Shores. 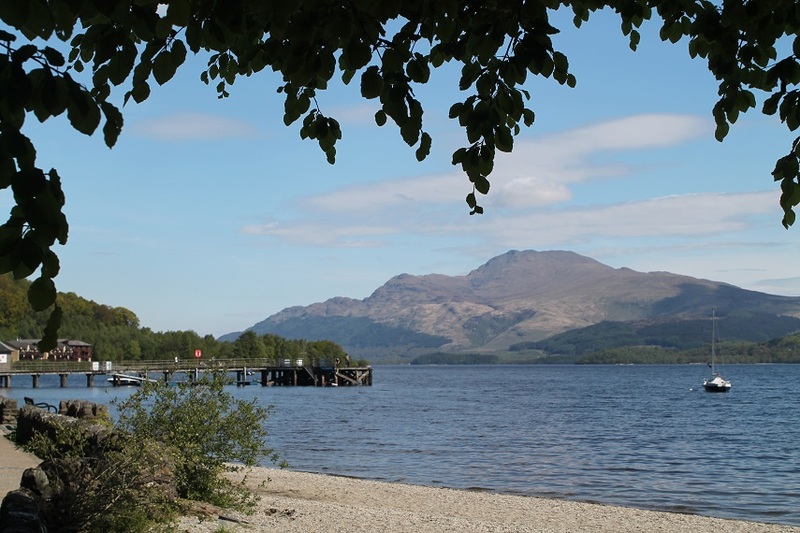 STUNNING LOCH LOMOND PLUS WHISKY AND OTHER ATTRACTIONS OF YOUR CHOICE. 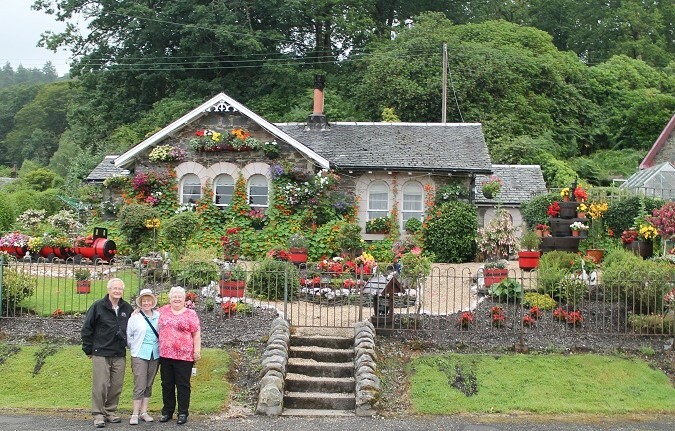 of Loch Lomond to the pretty conservation village of Luss. https://www.undiscoveredscotland.co.uk/luss/luss/index.html Here you have the option to take a sail on the Loch. https://www.ewm.co.uk/ before heading round to picturesque Balmaha on the east side of the loch. To complete the day we will visit your choice of one or more of the following attractions. Enjoy a guided tour and a wee dram of fine singe malt scotch whisky at Glengoyne distillery. Ayrshire. The official meeting point for Greenock cruise passengers is the “Foot Passenger Exit” , a short walk from the ship, where I will meet and greet you. Tour Type: Sightseeing, History & Culture, Shore Excursion.